Remember that money maps aren't perfect and require adjustments. We will also encounter financial detours in everyday life that we may not have considered. 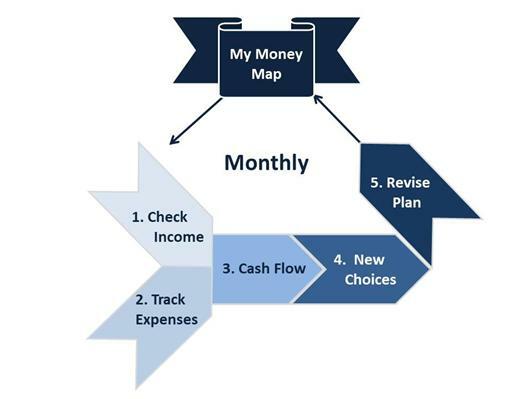 It also may take several months of practice in order to create a manageable money map, and that's all okay! The important thing is that you make changes and continue on your destination.